Most people start the new year setting goals conveniently disguised as New Year’s resolutions. However, people who do this are focused on the wrong thing. Before they set their goals or resolutions, it behooves them to first establish a North Star. Just as it is used in nautical terms, your North Star is a fixed point you can use to guide your life and ensure that you are heading in the right direction. It can serve as an unshakeable marker that will guide you through the turbulent waters of your life. 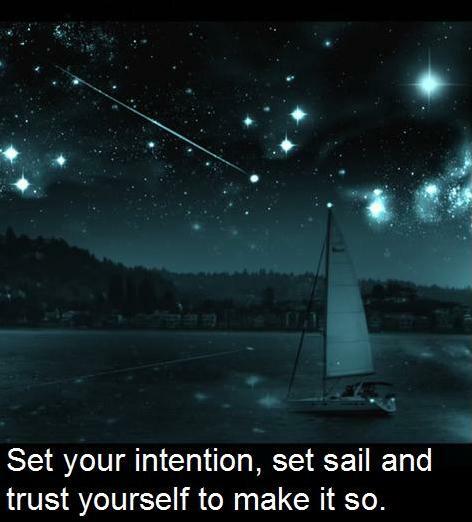 With that in mind, before setting your goals it is beneficial to think about and declare your North Star. If you don’t, you are essentially sailing rudderless, aimlessly floating in an ocean of possibility hoping you will reach a destination you desire. Or even worse, you may end up setting goals that are not aligned with your North Star, thus setting a course in the “wrong” direction. What are the 5 impossible goals of a lifetime that would blow your mind? Once you have declared these lifetime goals, they can serve as your North Star and guide your annual goals. Your goals each year should align with, support, and further your North Star – even if by just a few small steps at a time. Here are the 5 Impossible Lifetime Goals I declared this year as I set my North Star. Have $5 million in the bank. Be in a relationship with a stunningly attractive (inside and out), amazingly sensual, incredibly spiritual woman. Speak in front of 10,000 people. Rather than struggle with your New Year’s resolutions this year, most of which are broken because they are not inspired by a person’s North Star, why not start 2017 by electrifying your life with a declaration of your North Star! When dealing with goals, especially lifetime goals, don’t get overwhelmed by the magnificence you are declaring for yourself. You do not need to accomplish everything by tomorrow. Thinking that way is a sure recipe for frustration, which will likely lead to you giving up. Rather, take your time and design a thoughtful, measured plan taking you from Point A (January) to Point B (December). Break your goals into smaller milestones which you can accomplish over the course of the whole year. 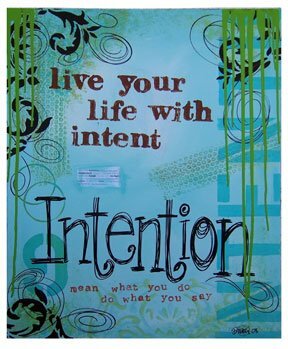 By doing so, you will ensure your success and witness exhilarating progress toward your dreams. This is the best way to succeed for the year . . . and your lifetime!